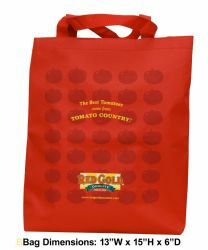 FREE Red Gold Tote Bags for Select States! Red Gold is offering up a FREE tote bag for the residents of the following states: IL, KS, MI, MN, MO, OH, OK and WI! Just click here to request yours. Limit one tote bag per household.